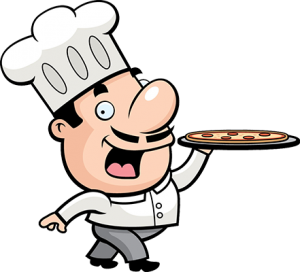 We look forward to welcoming you in our Pizzeria and try a good time to prepare. For our pizza exclusion; Lich used fresh ingredients, because only with secondary fresh dishes can develop a delicious Italian dish. In our menu you can find pizzas in all variations and a selection of antipasti, pasta and salads. But in reality, the Pizza Peppino pizzeria in Berlin by it is not necessary to look at the full menu because we assist in the selection of food on.